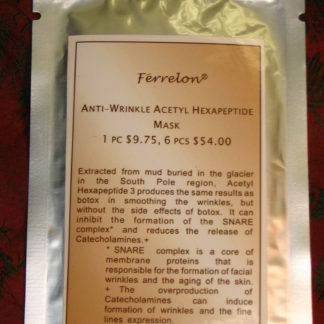 Our favorite facial product! 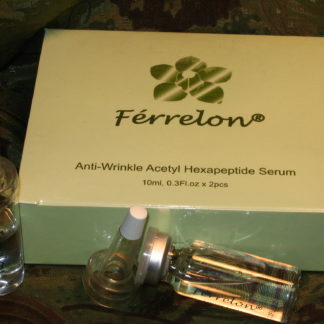 This rich serum contains such incredible ingredients as acetyl hexapeptides, hyaluronic acid, white tea extract, ginseng extract, all which are powerful anti-wrinkle, anti-aging fighters. 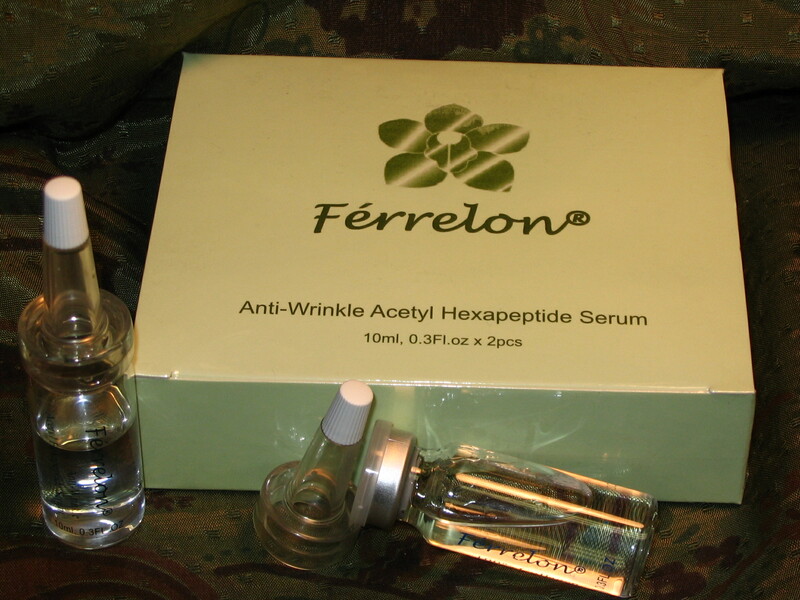 After daily cleansing, use on the areas with the deepest wrinkles–around eyes, around lips, across forehead, and in laugh lines. 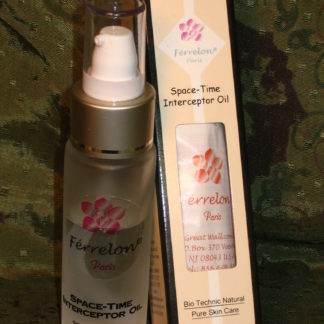 Then follow over the entire face with Space Time Interceptor Oil for maximum defense against the ravages of age. You will love the result!